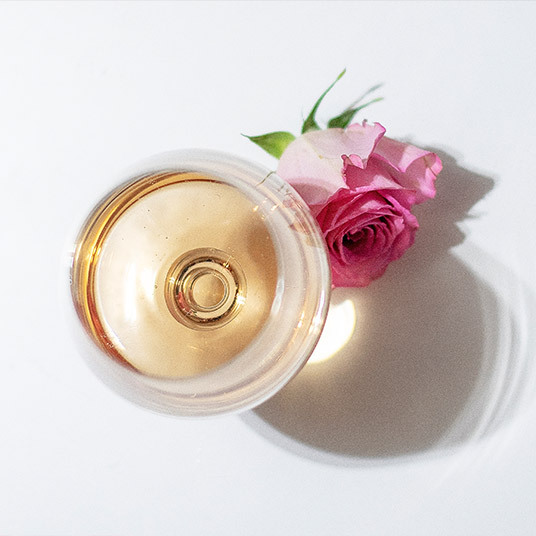 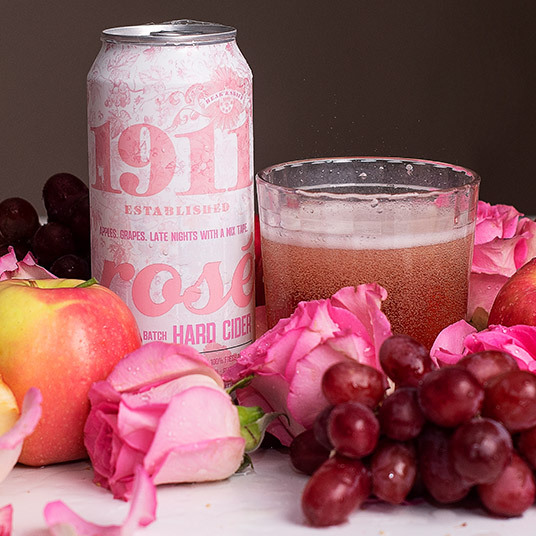 1911 Rosé is a blush-hued, fuller bodied version of our original hard cider. 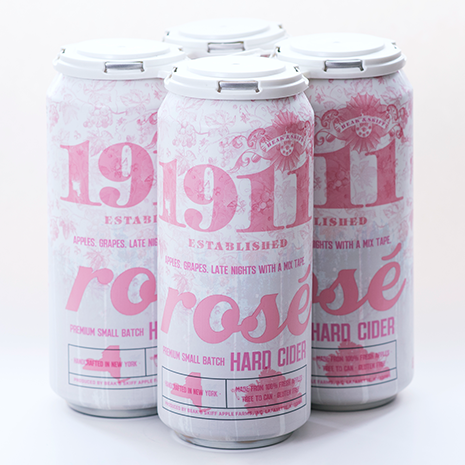 Delicate floral and crisp apple notes make this effervescent hard cider an easy-drinking favorite for all seasons. 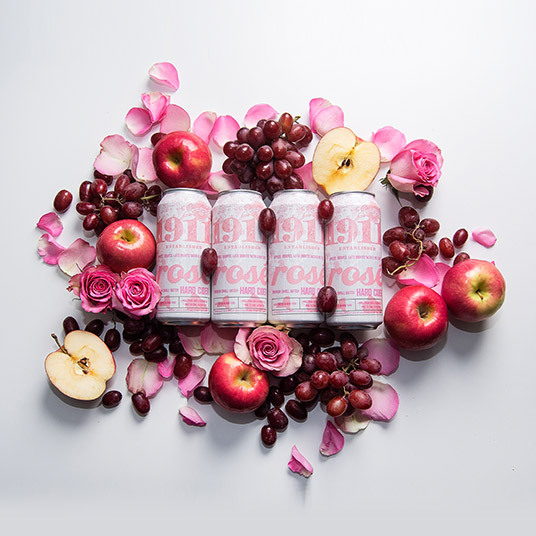 semi-sweet, lightly carbonated.